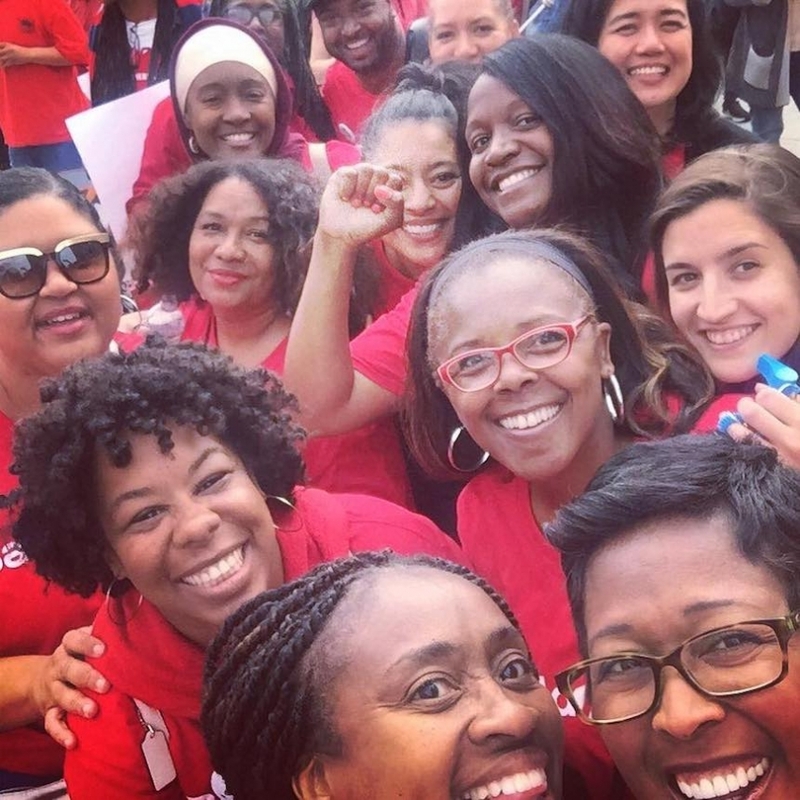 Parents, teachers and students in Los Angeles are waking up to the realization of their power this week, a week after a tentative agreement was struck between United Teachers Los Angeles (UTLA) and the Los Angeles Unified School District (LAUSD). This week the LAUSD Board voted, first, to ratify the contract agreement won by the union through their strike. The agreement provides full-time nurses at every school, librarians at every secondary school, and additional counselors at high schools. It also tackles the problem of class size—one of the union’s key demands, dropping them slightly next year with promised additional reductions in subsequent years. And it raises teacher salaries. After approving the contract, the Board then voted 5-1 in favor of a resolution calling on the state to conduct a study on the impacts of charter schools on the district and imposing an 8-10 month moratorium on new charter schools while the study is being conducted—a demand that was also lifted during the teachers strike. This is a massive victory in the city with more charter schools than any other, nationally. (Read an LA Times article about the votes HERE). Passage of the resolution was stunning, particularly in light of the fact that a majority of the LAUSD board were elected with heavy financial support from the charter industry. Over 1,000 charter school students and parents rallied outside the LAUSD meeting in opposition to the moratorium, many of whom seemed to believe (or had been told) that the resolution would force their existing schools to close. That’s not true. Charters have grown exponentially at LAUSD, from 10 in the 2000-01 school year to 277 this year, with the district now the largest charter school authorizer in the nation. 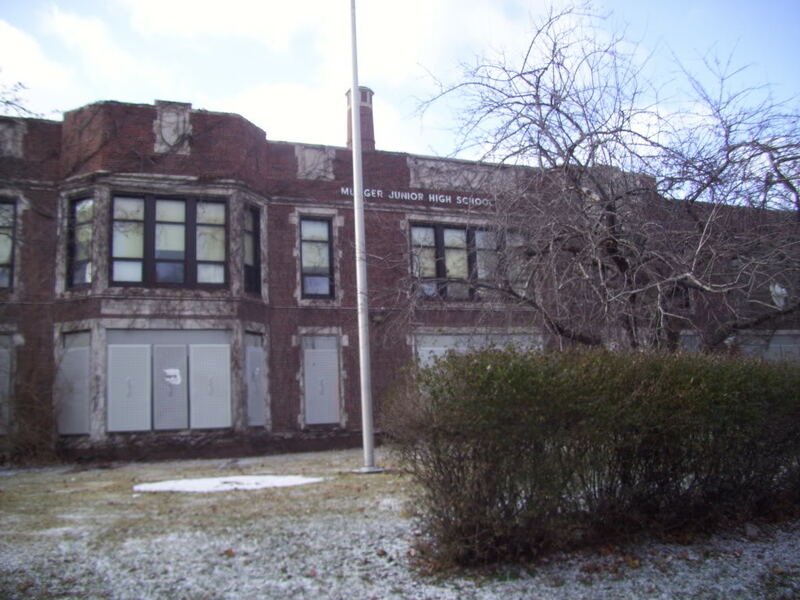 The current oversaturation of charter schools means that more than 80 percent of charter schools cannot meet their projected enrollment numbers (calling into question the charter industry’s assertion that their schools have waiting lists) and underscores the point that there are already more than enough charter schools to meet demand. Meanwhile, despite well organized opposition from the Oakland Public Education Network (OPEN) and other organizations, the Oakland school board voted this week to close the first of what they say will be two dozen school closures in the district because of financial constraints. Despite emotional pleas from students, parents and teachers, the board voted to close Roots International Academy middle school. See additional coverage HERE. ExxonMobil is the world’s largest publicly traded oil and gas corporation, often cutting deals with authoritarian leaders in countries like Angola and Equatorial Guinea. Its fourth-quarter profit last year nearly quintupled to $8.38 billion after President Trump’s tax cuts. Yet, ExxonMobil has received $700 million in local property tax exemptions from the parish over the last 20 years…but not anymore. But this isn’t just a story of elected officials making a rational decision based on the facts.